for $482,500 with 3 bedrooms and 1 full bath, 1 three quarter bath, 1 half bath. This 2,096 square foot condo was built in 1978 on a lot size of 0.07 Acre(s). Largest floor plan 3 bedroom 3 bath County Square Villa rarely offered on the market. Just under 2100 square feet with large multi=purpose bonus room over the garage. 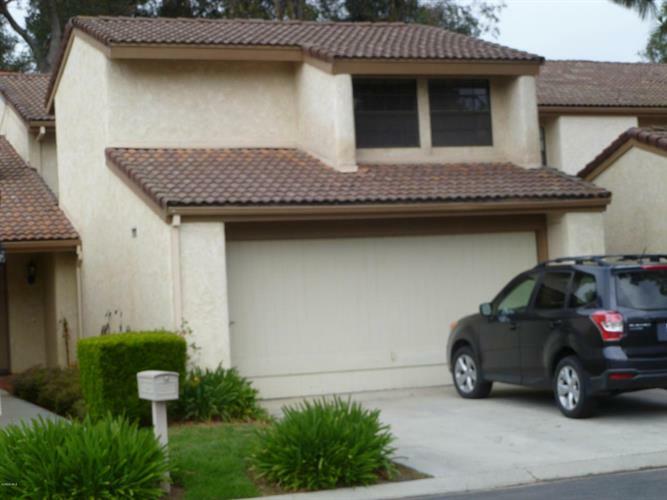 Very convenient location within walking distance to schools, shopping, banking and is freeway close. 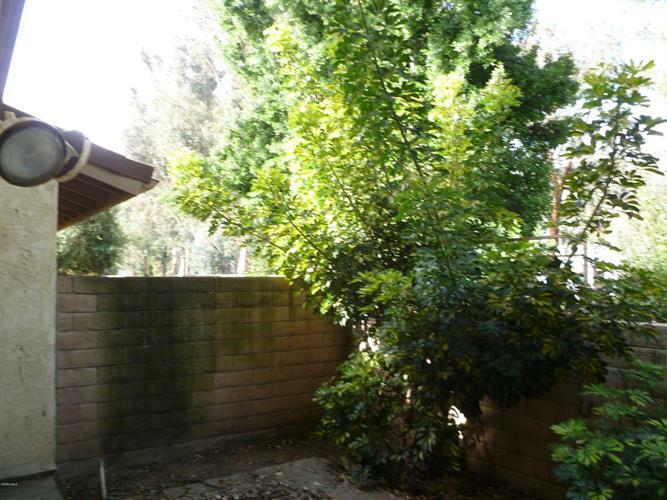 The rear patio backs to bike/walking trail with mature trees providing shade. HOA dues include water & sewer fees. Pacific West Real Estate Co.